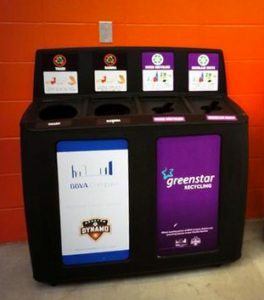 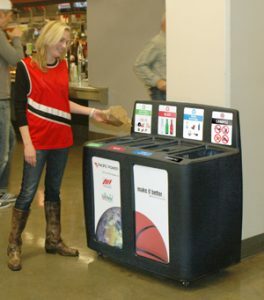 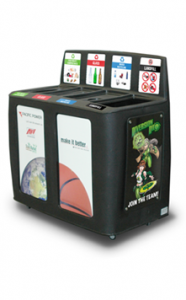 Innovative Recycling Promotion at BBVA Compass Stadium, Home of the MLS Houston Dynamo. 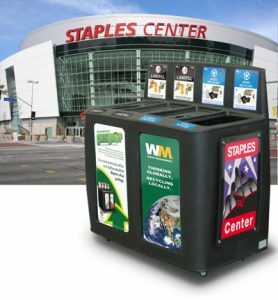 GreenDrop Recycling Stations® Starring Role in L.A. 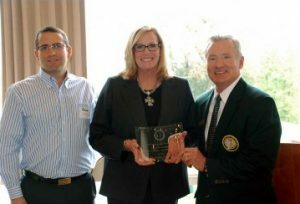 The Oregon Golf Association with more than 270 public and private clubs numbering approximately 50,000 members throughout Oregon and SW Washington has named Royal Oaks Country Club, Facility of the Year. 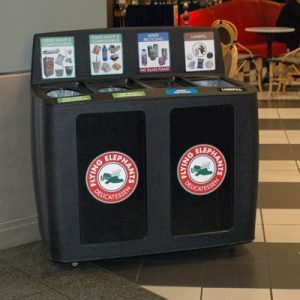 Each year, the OGA asks for nominations for greatness in Golf Courses, Country Clubs, Resorts and other golf facilities and this year they recognized Royal Oaks Country Club in Vancouver, WA, for their commitment to being environmentally conscious, and giving back to the community. 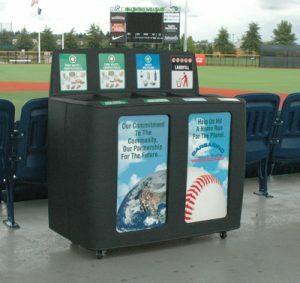 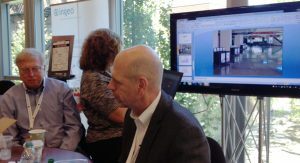 Today, we are in Seattle, WA for the annual Green Sports Alliance Summit, and it is very informative and exciting event. 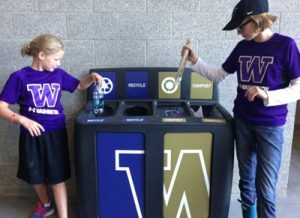 The agenda is packed with tours of Seattle’s most sustainable sports venues, hands-on workshops, inspiring keynotes and high-caliber networking opportunities with industry leaders.